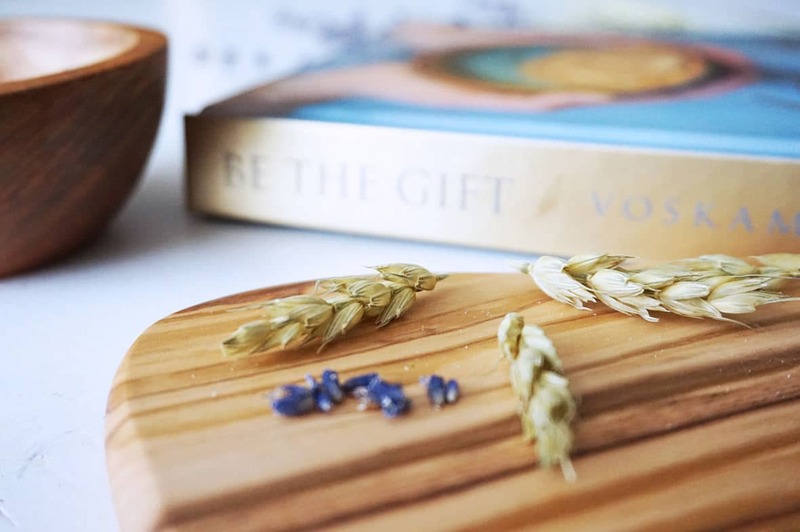 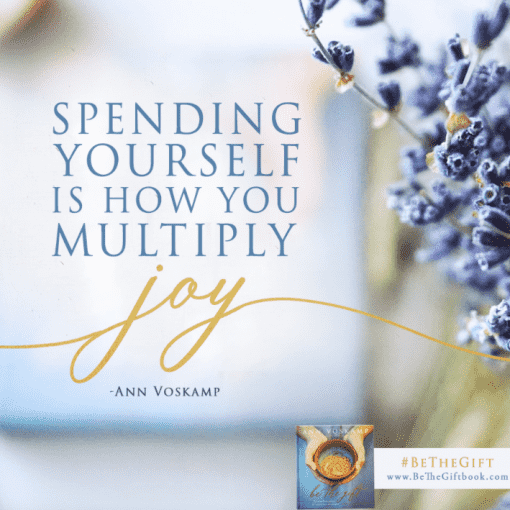 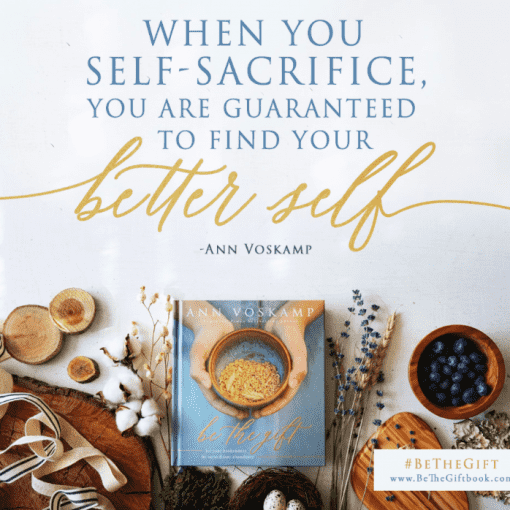 Want the gift of less stress? 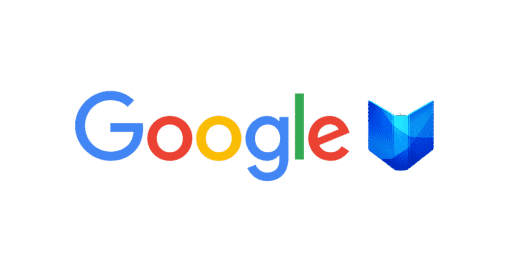 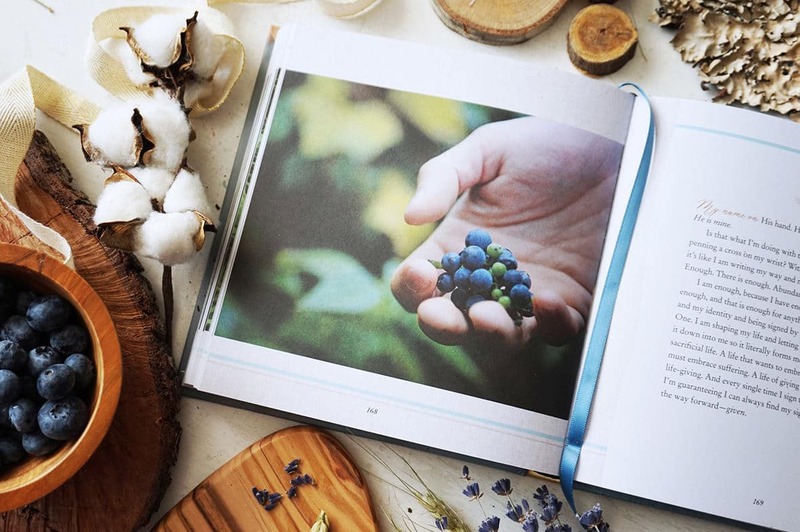 It’s hiding where you’d never expect it. 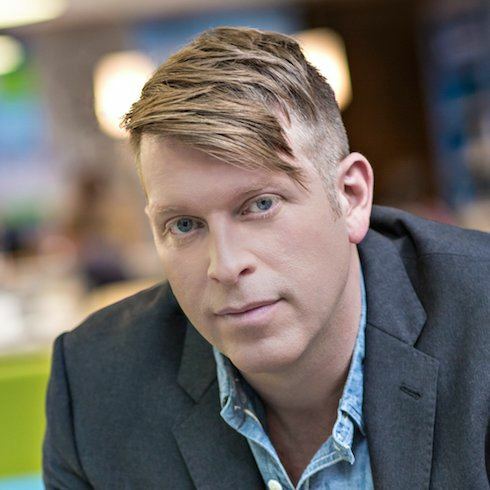 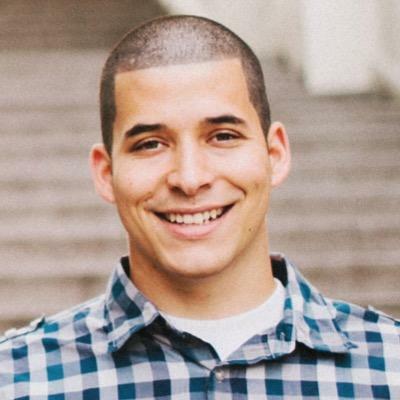 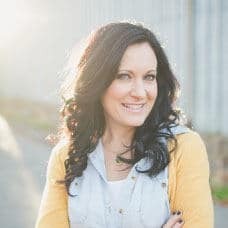 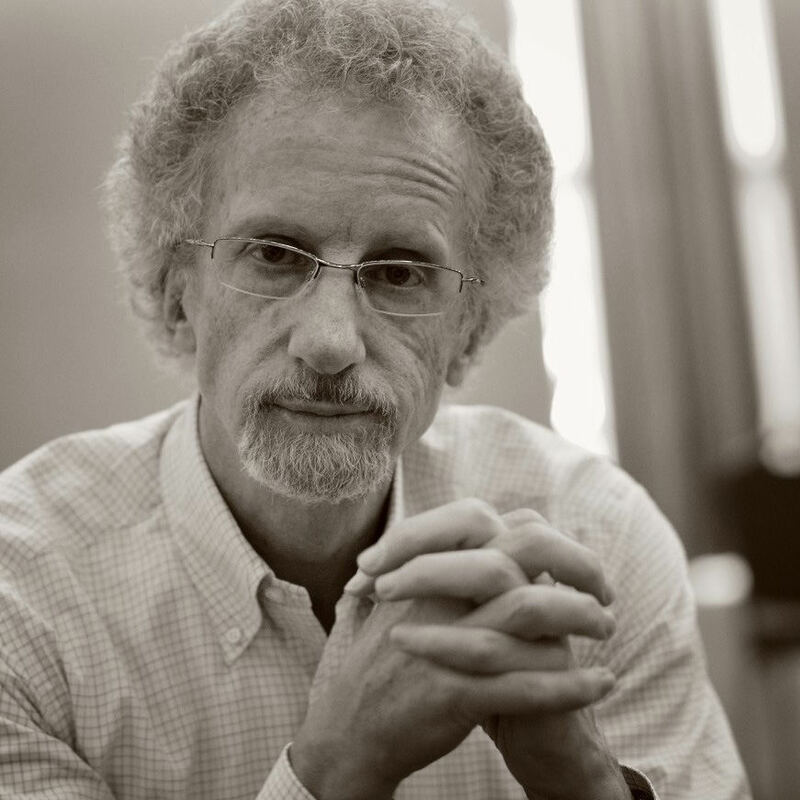 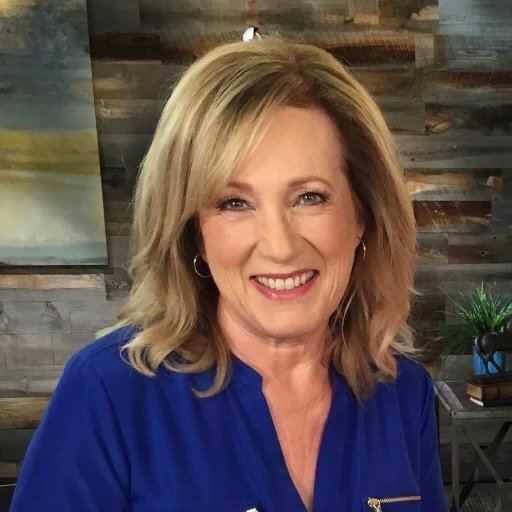 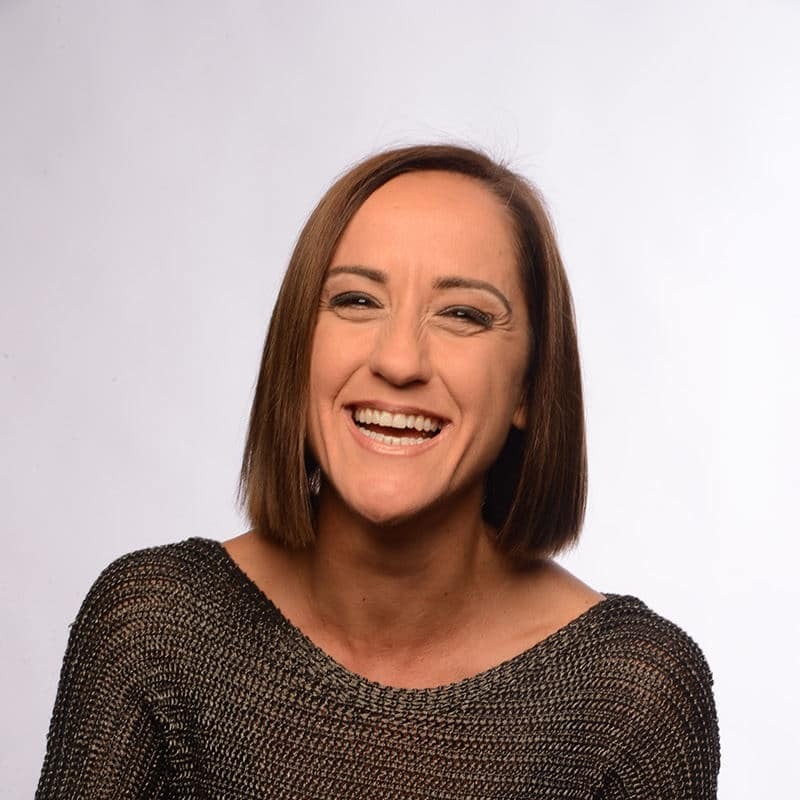 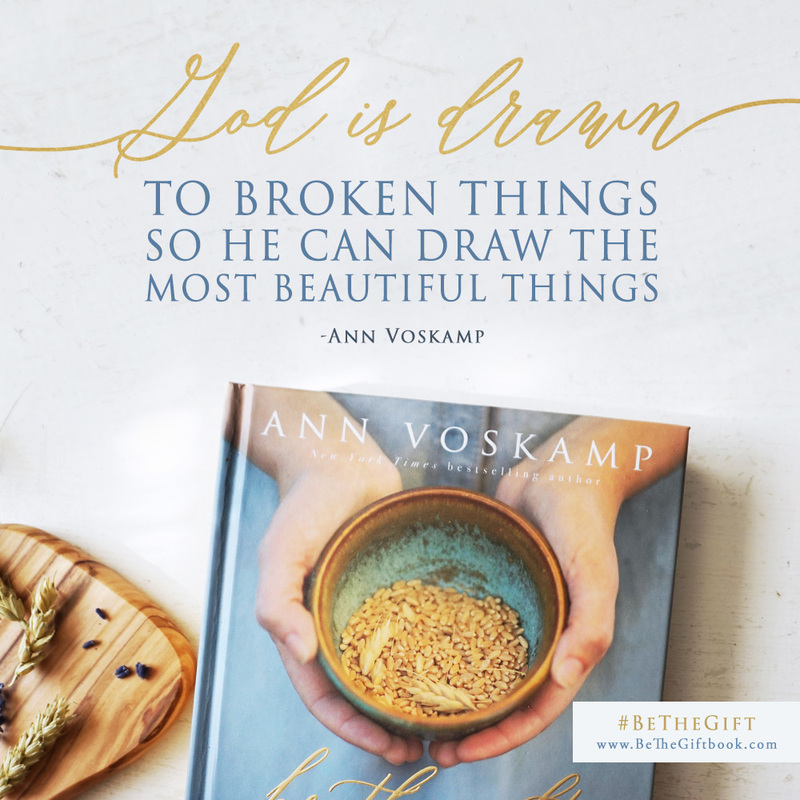 Want to know how your brokenness could be transformed into abundance? 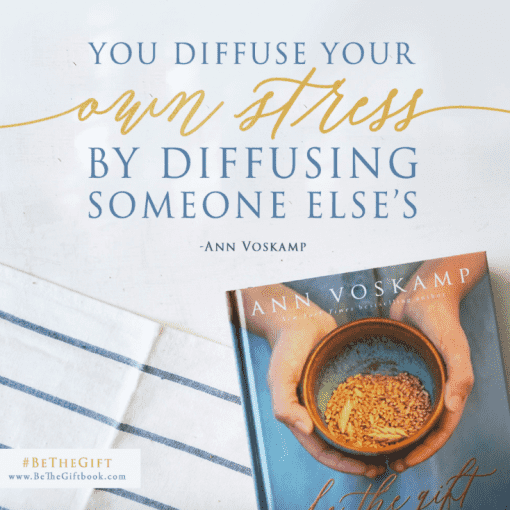 Tired of trite answers? 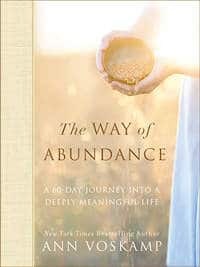 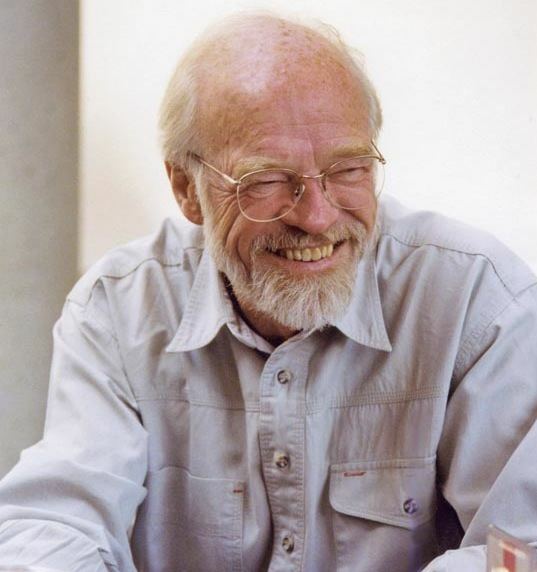 It’s possible — abundant joy is always possible, especially for you. 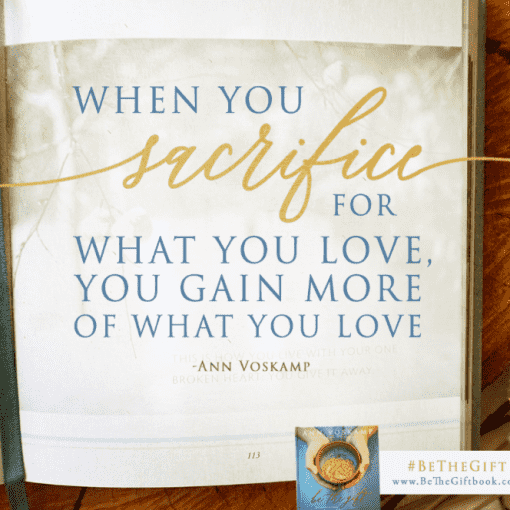 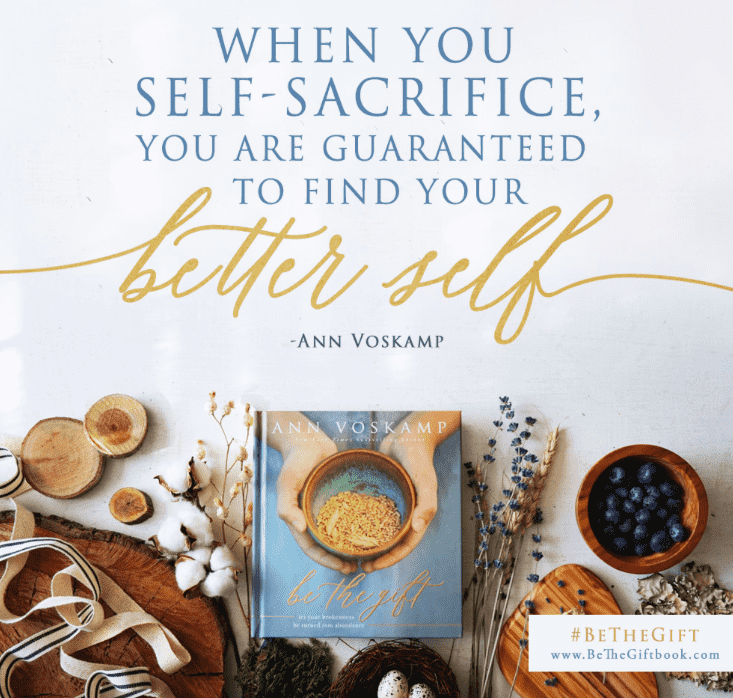 Don’t miss out on the gift of the life you’ve always wanted. 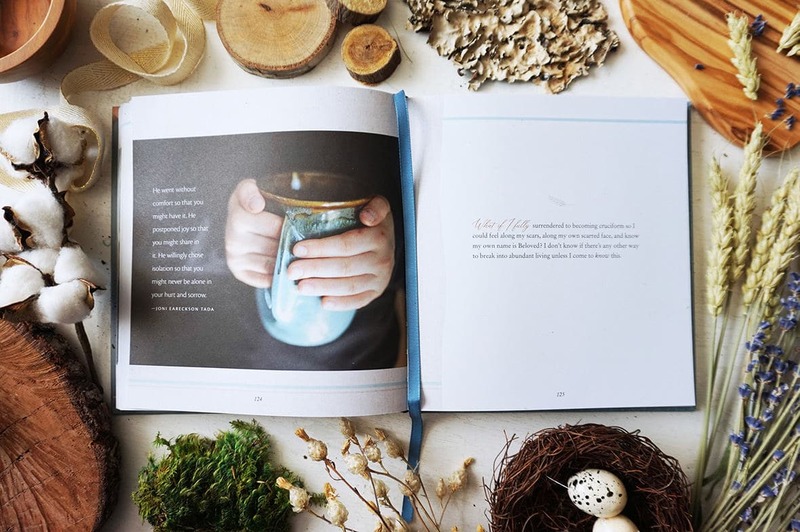 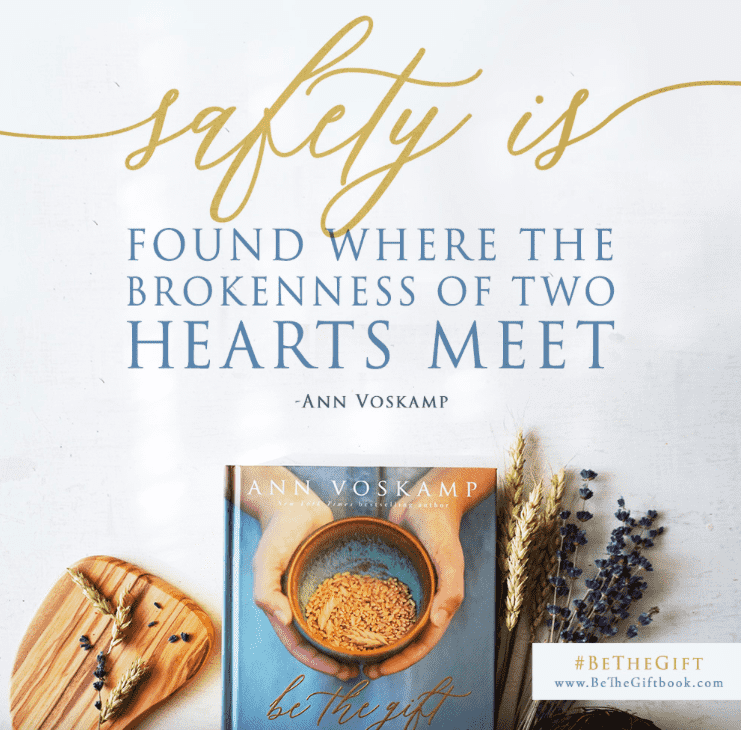 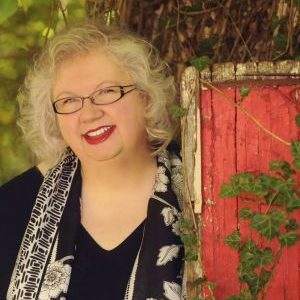 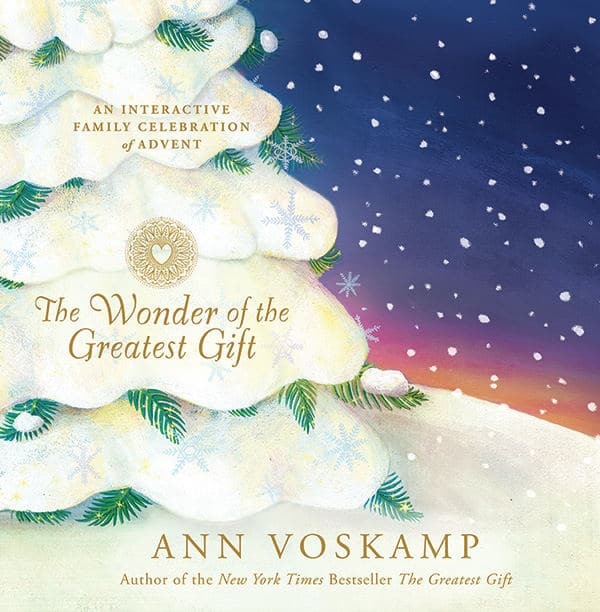 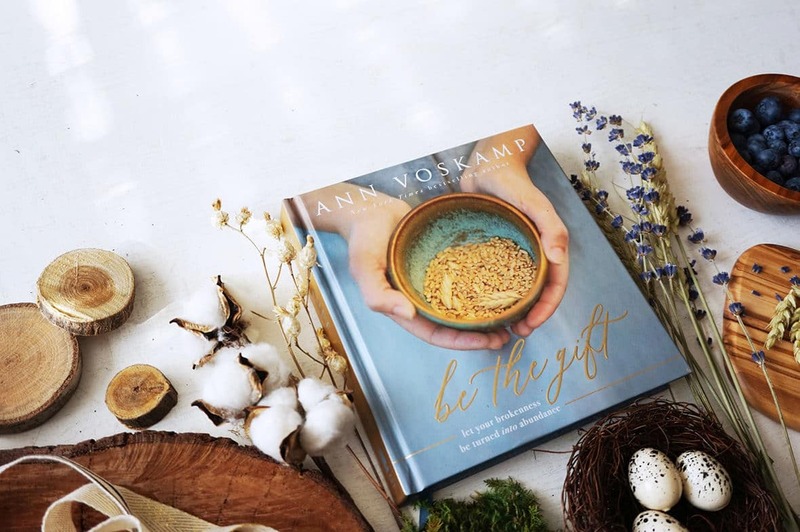 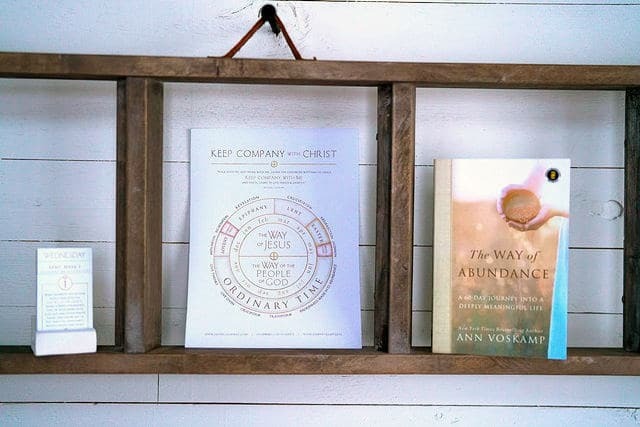 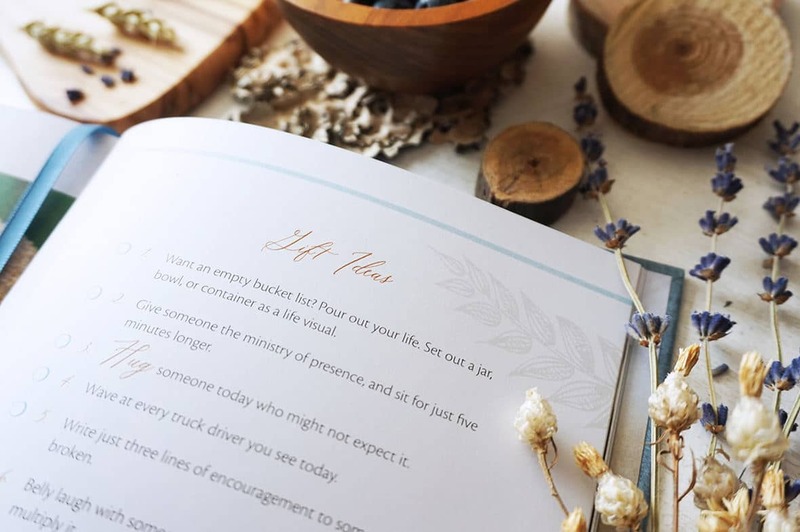 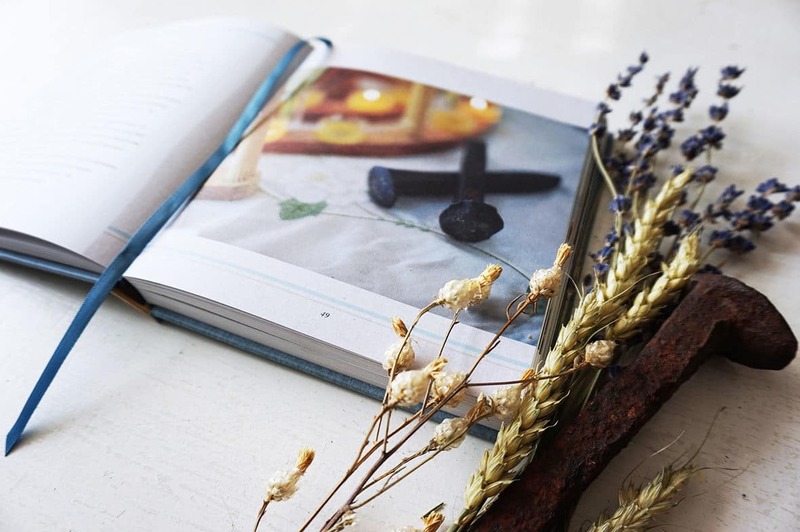 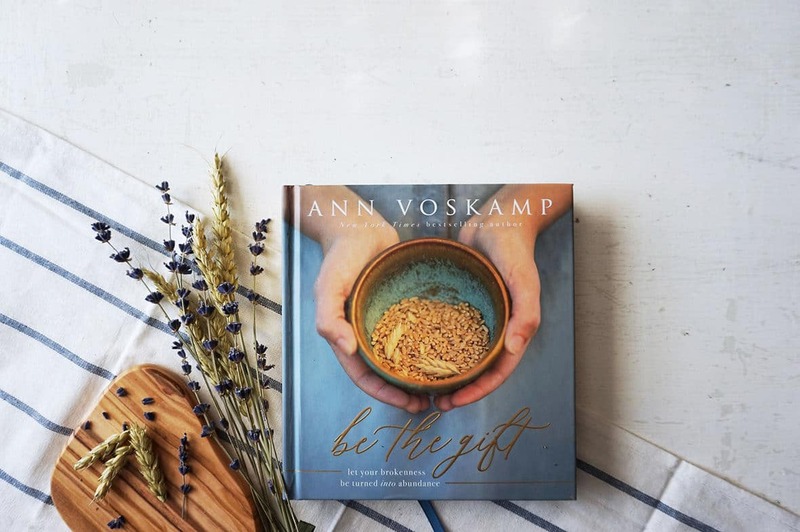 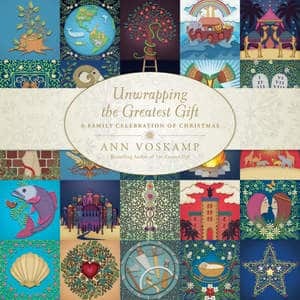 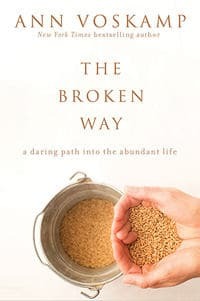 Featuring new stories from Ann’s blog, powerful excerpts from the New York Times bestseller The Broken Way, and Ann’s signature photography from her farm and family, this gorgeous book will be a profoundly meaningful and needed gift — not only to your own weary soul, but any loved one looking for the relief of a bit of beauty and abundant joy. 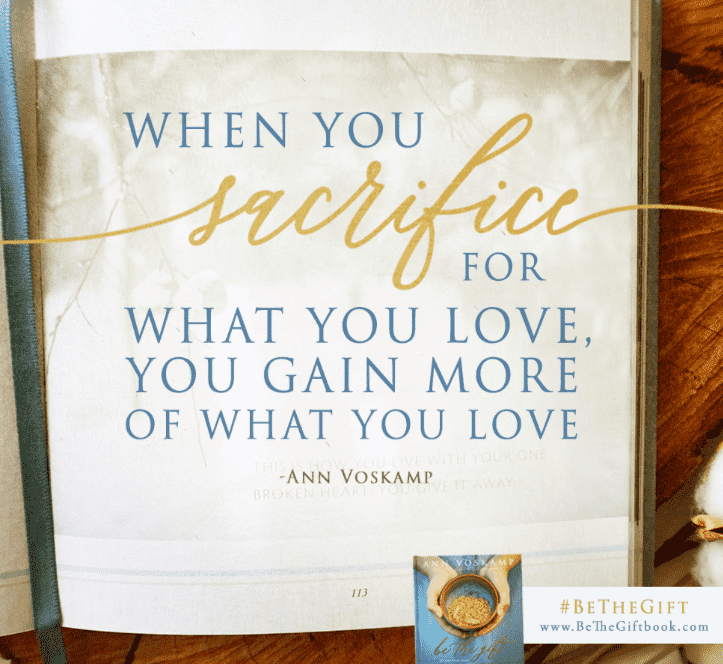 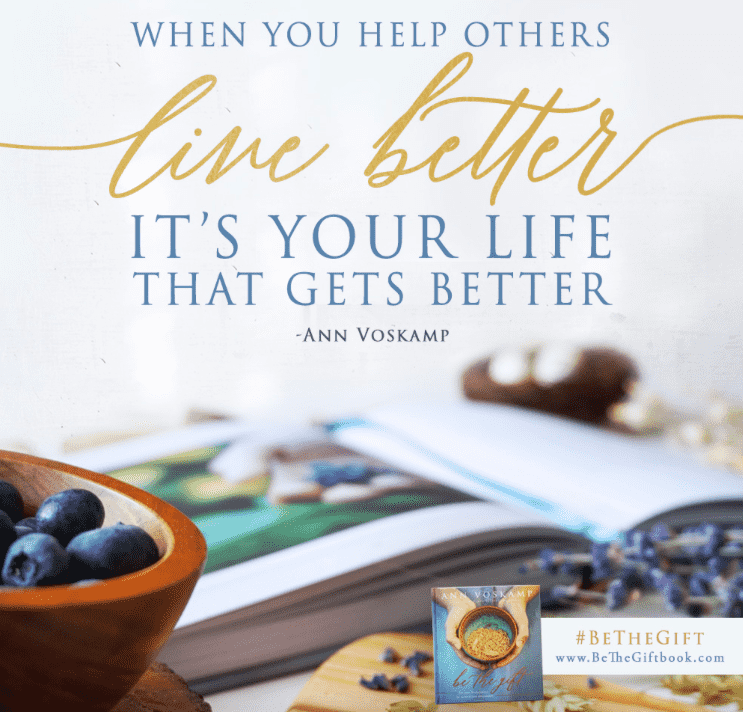 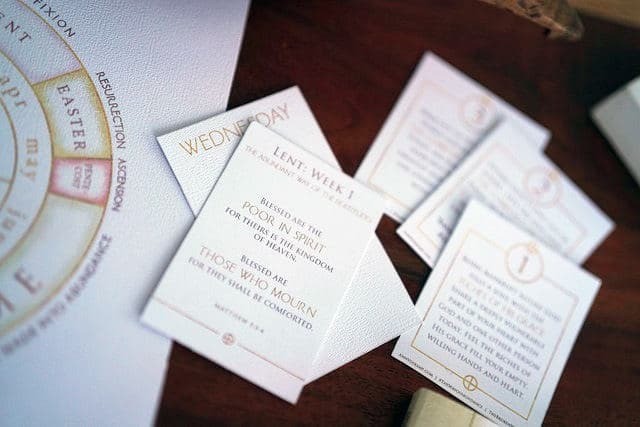 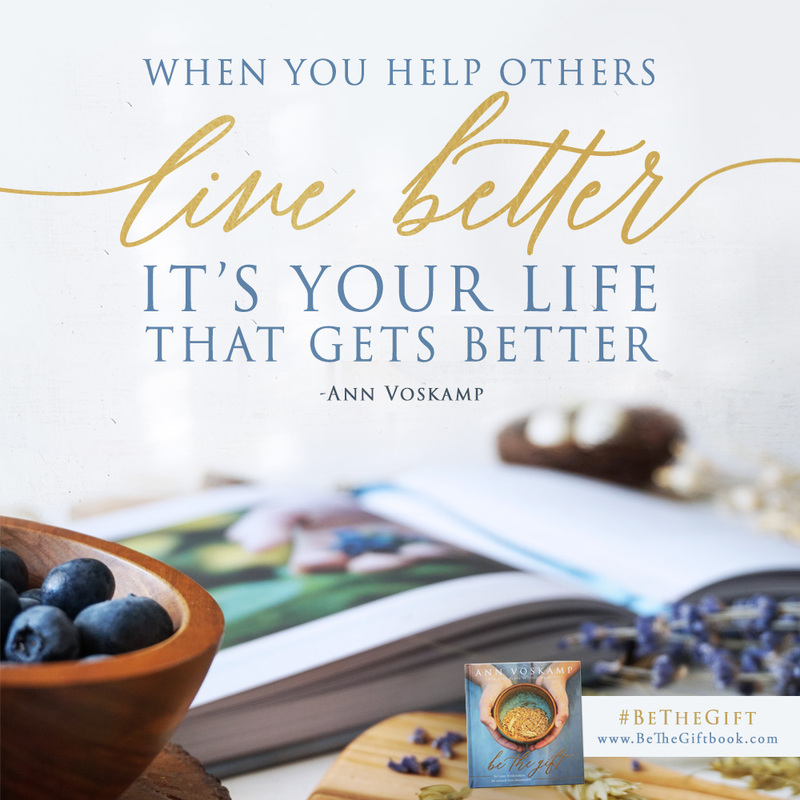 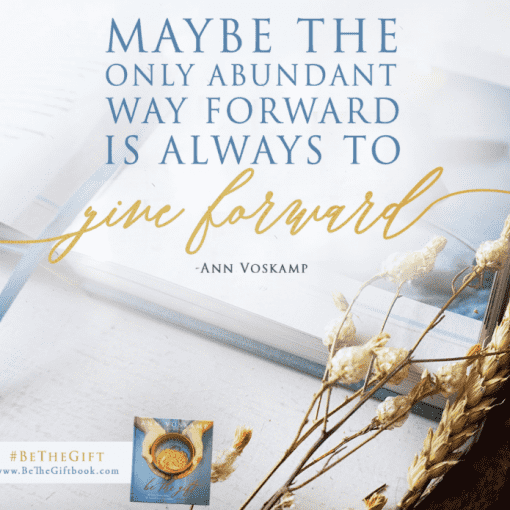 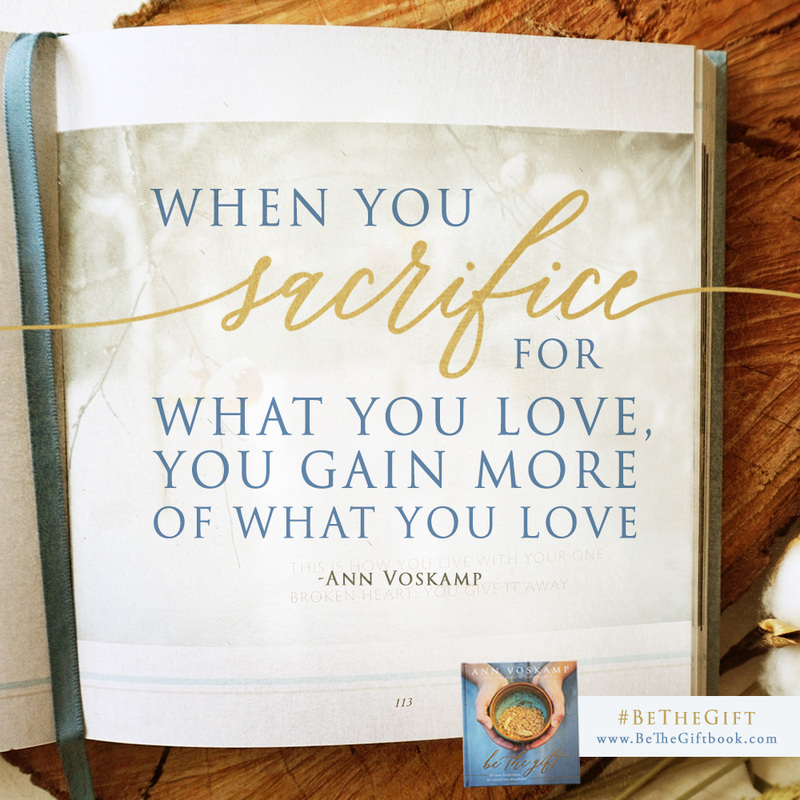 It also includes pages of perforated gift tags in the back to include with a meal dropped off for an ailing friend or an unexpected treat for a friendly neighbor — so you get to #beTheGIFT — and be part of changing the world — and your heart — right where you are. 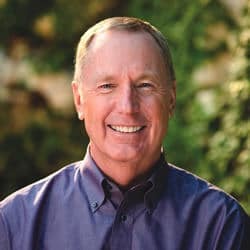 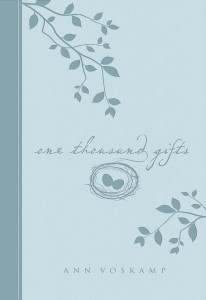 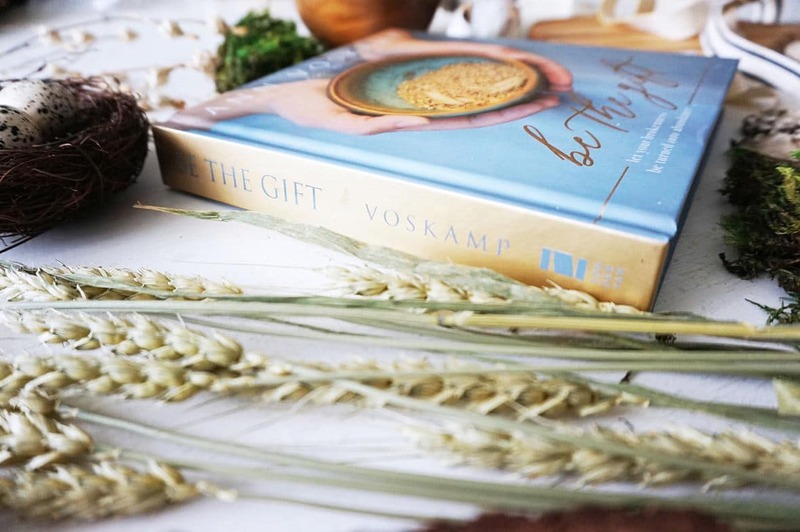 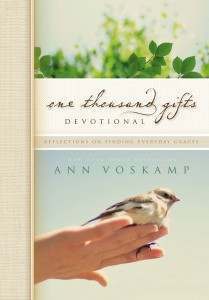 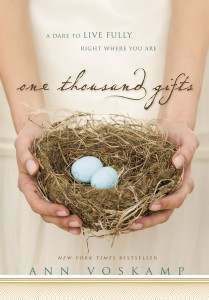 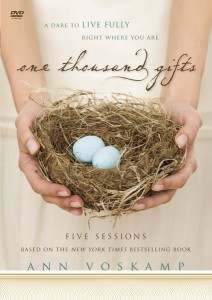 One Thousand Gifts showed how to give thanks for the gifts from God in everyday life. 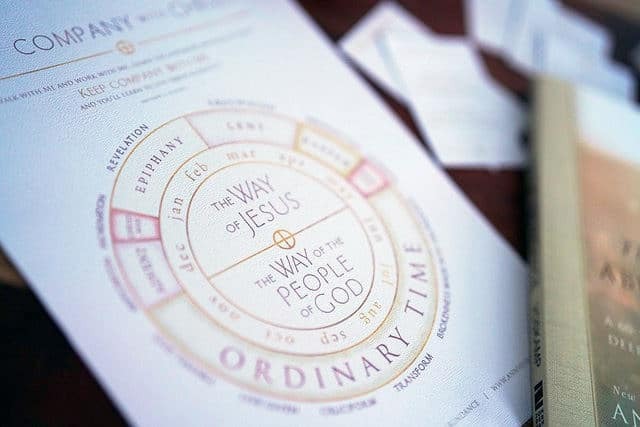 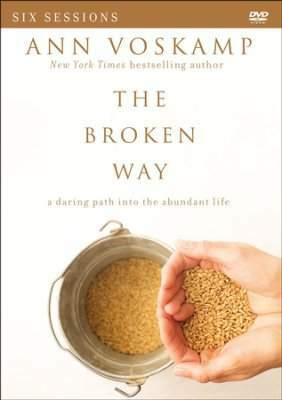 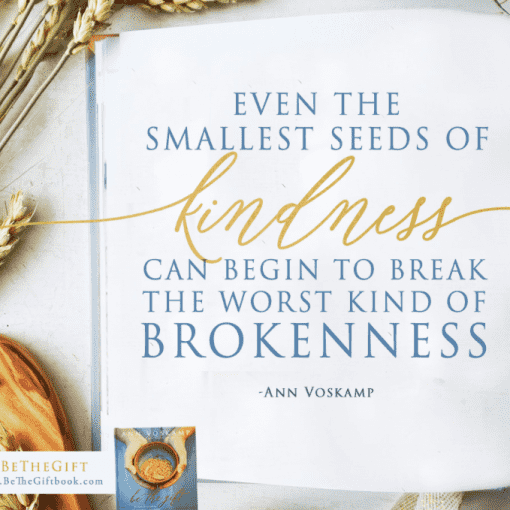 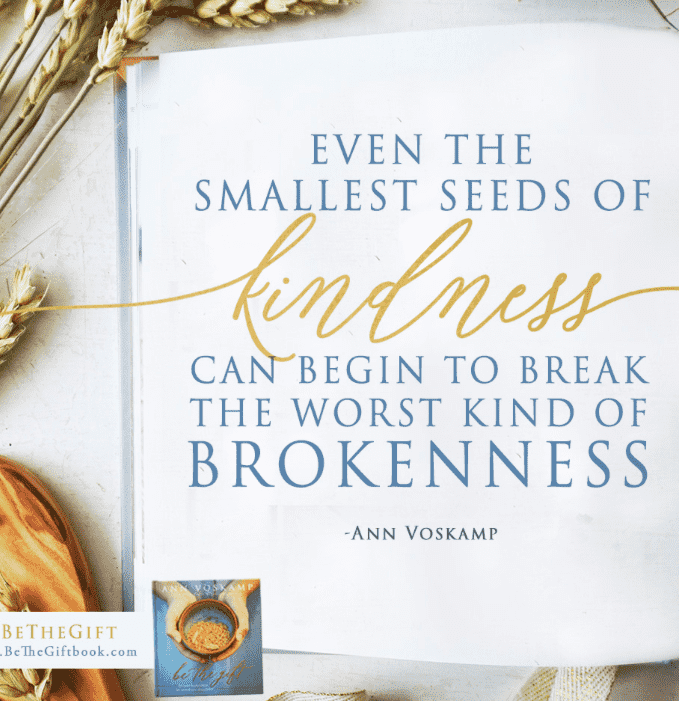 The Broken Way then showed how to live given to God & the world through the brokenness of everyday life. 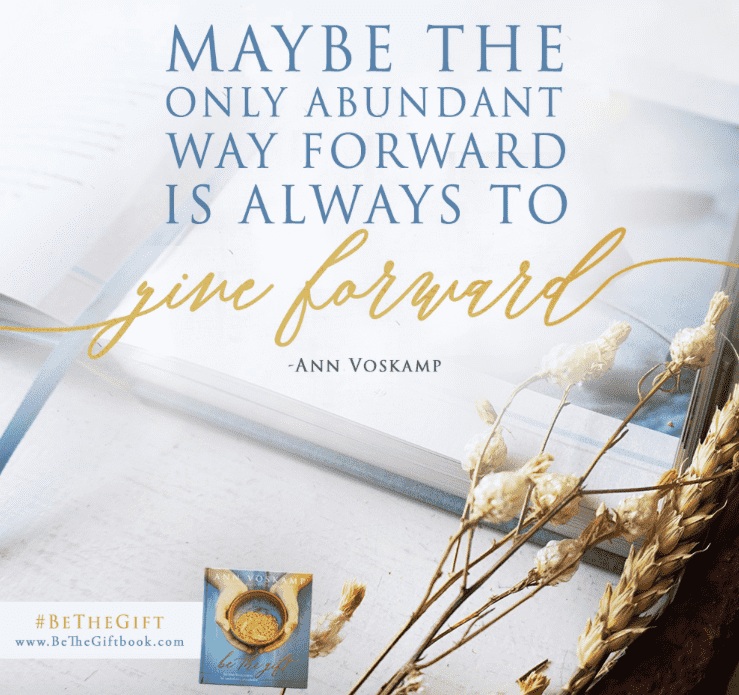 And now Be the Gift invites you into the next step of deeper transformation, less stress, more joy and abundantly more peace & purpose. 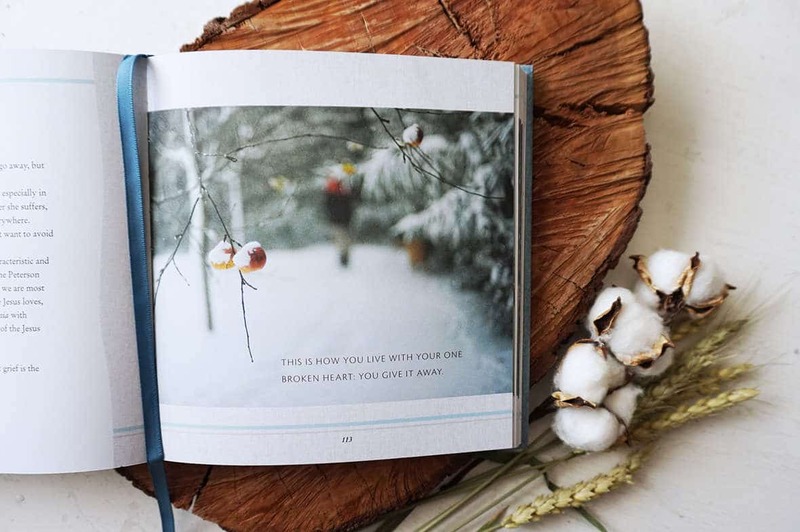 Pick up this book and live the life you’ve longed to. 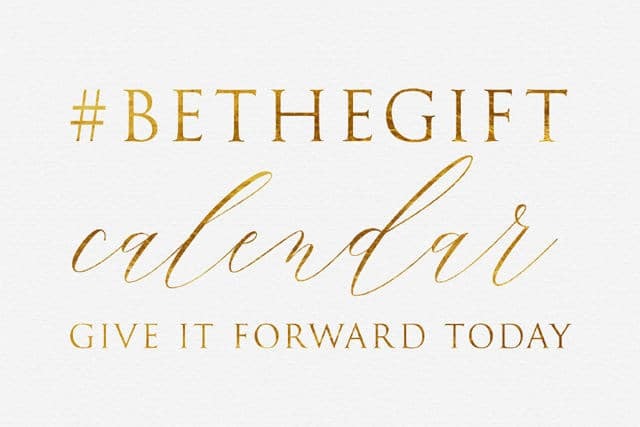 We will email you A FREE GIFT of a 12 MONTH INTENTIONAL ACTS OF GIVENNESS CALENDAR to download and print. 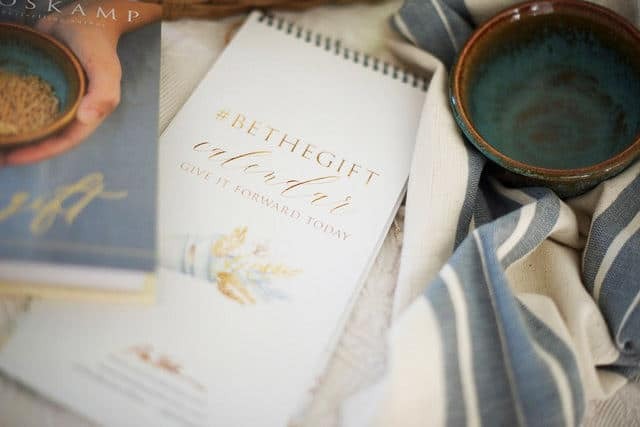 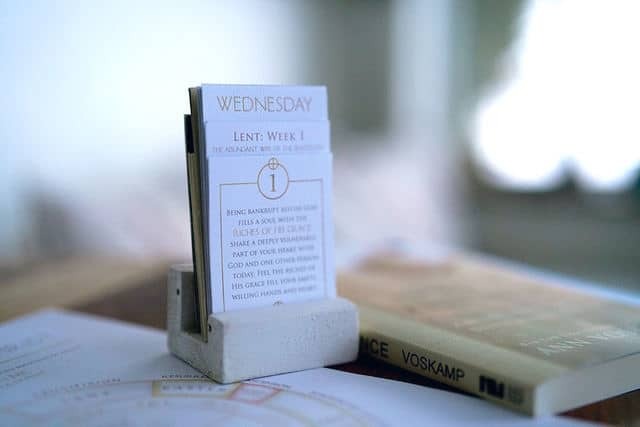 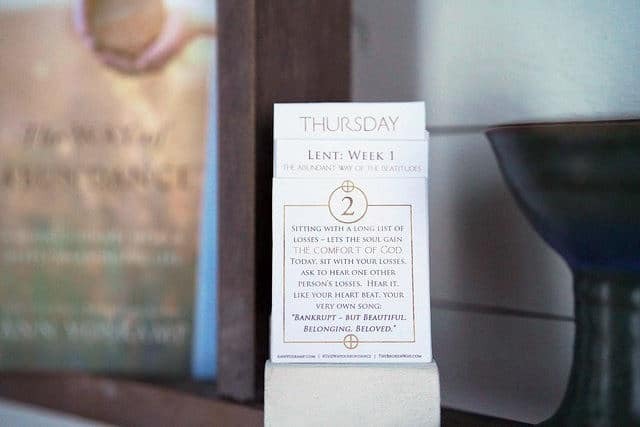 A perpetual 12 month calendar of daily prompts for simple, intentional acts of kindness, of givenness, for every single day of the year. 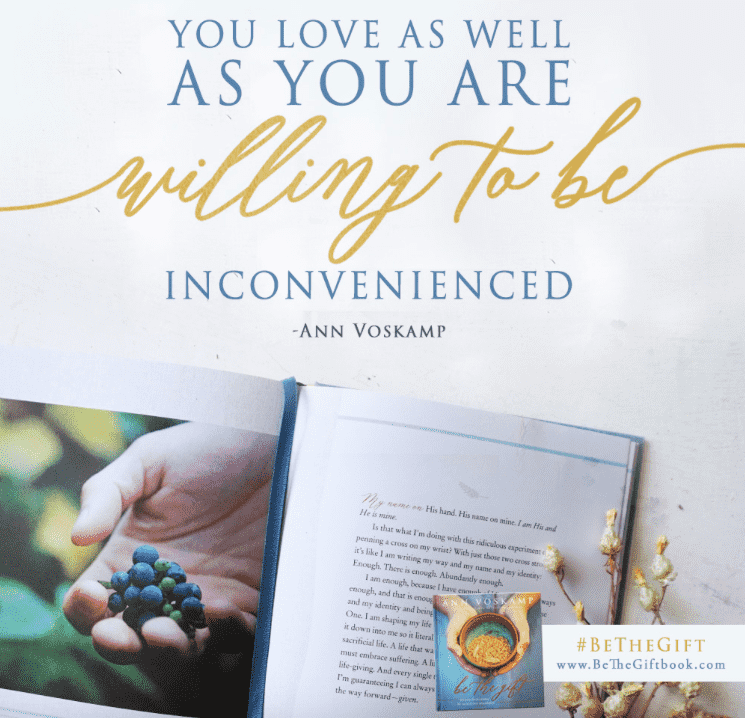 Because you’re done with being randomly kind & and living a random life, and are more than ready to live a life of intentional, daily kindness, of givenness — so you get the life of abundant joy you refuse to miss out on. 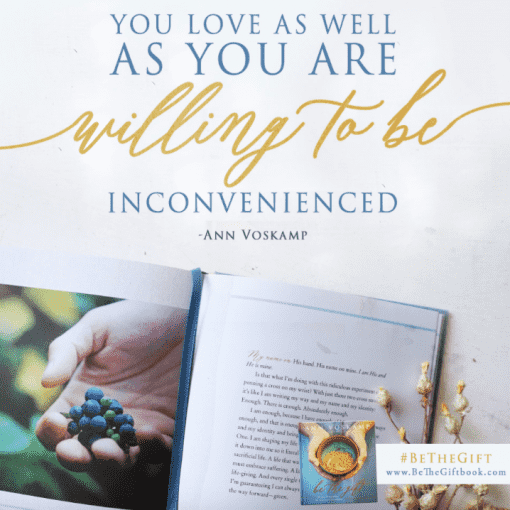 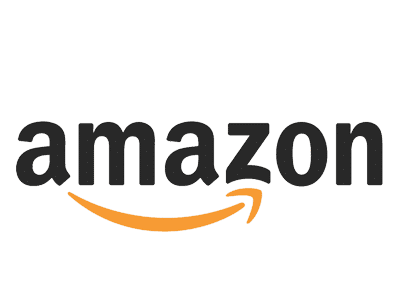 Order Be The Gift? 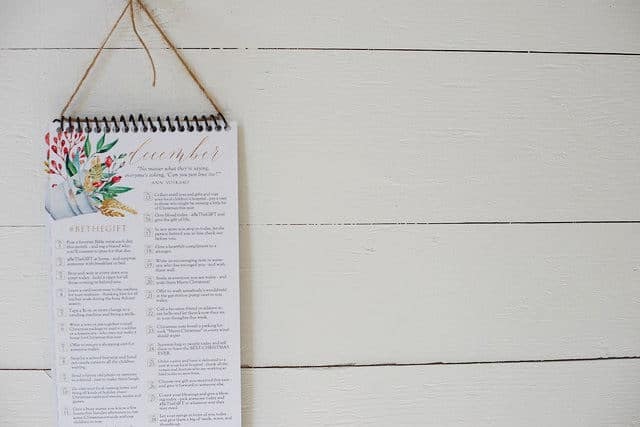 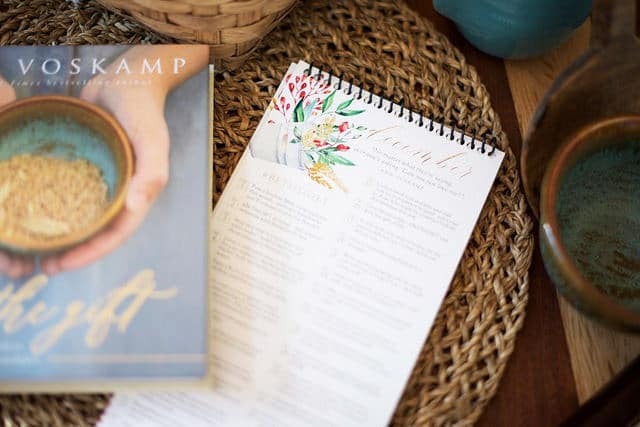 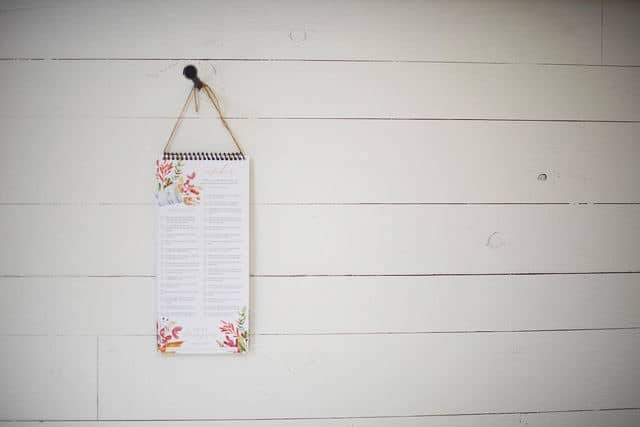 And I’ll get this 12 month calendar download link directly into your hands: Easy, doable ideas for the whole family to Give It Forward Today — to be the G.I.F.T. 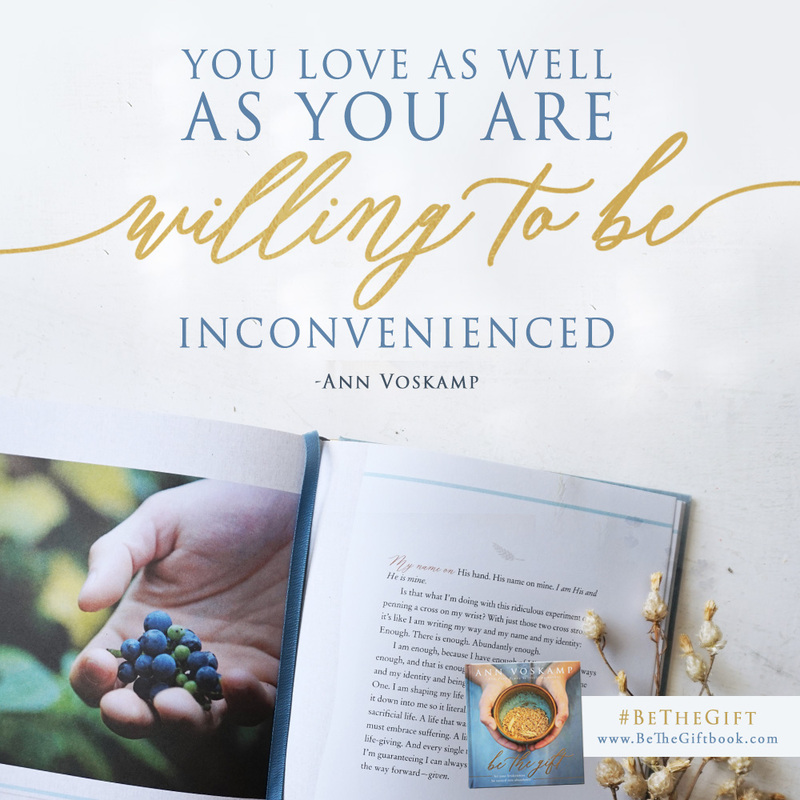 Love lives given — love always chooses to Be The GIFT. 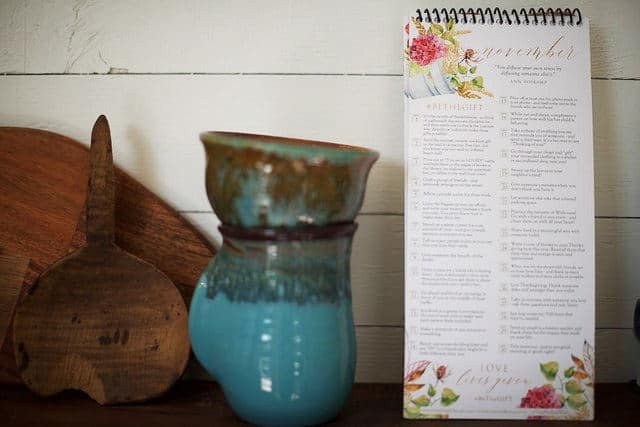 Please click here after placing your order so we can get your info and send your downloadable calendar to you right away! 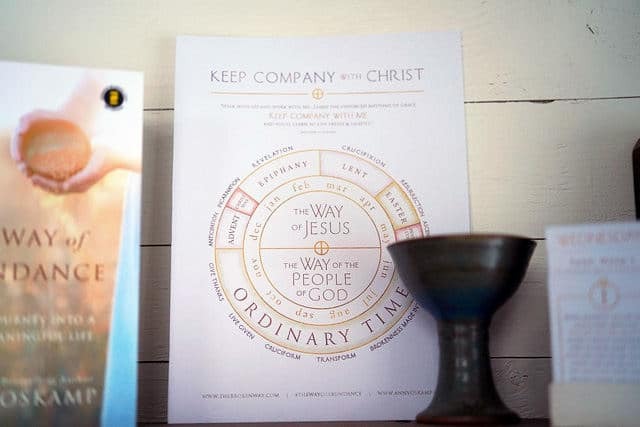 Print at home or at your local print shop and give the free calendar as birthday, Christmas or just-because gifts! 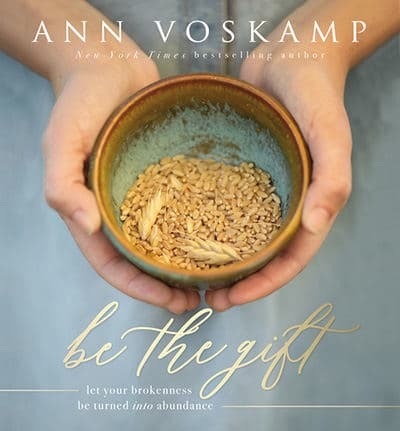 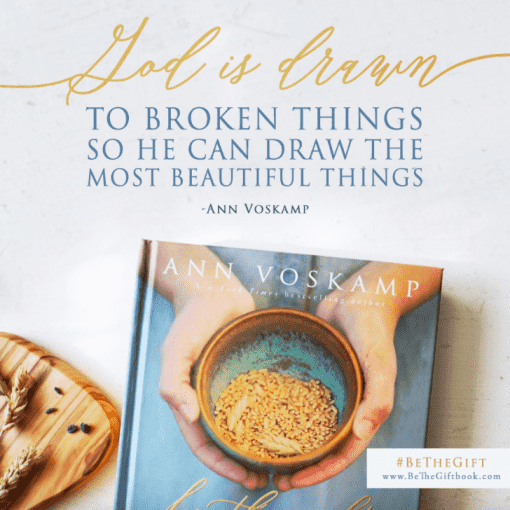 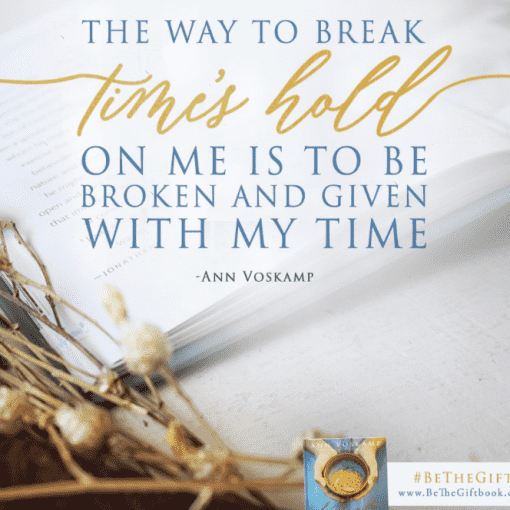 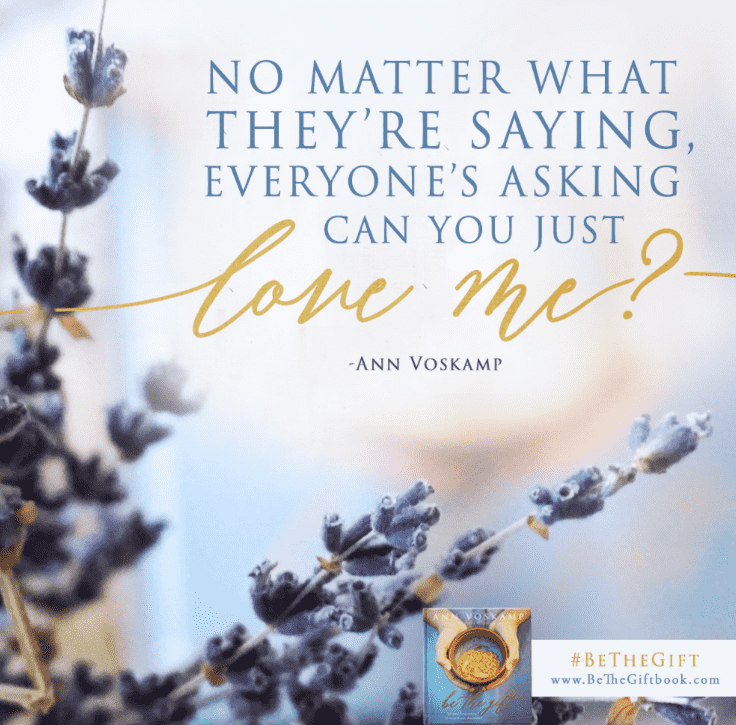 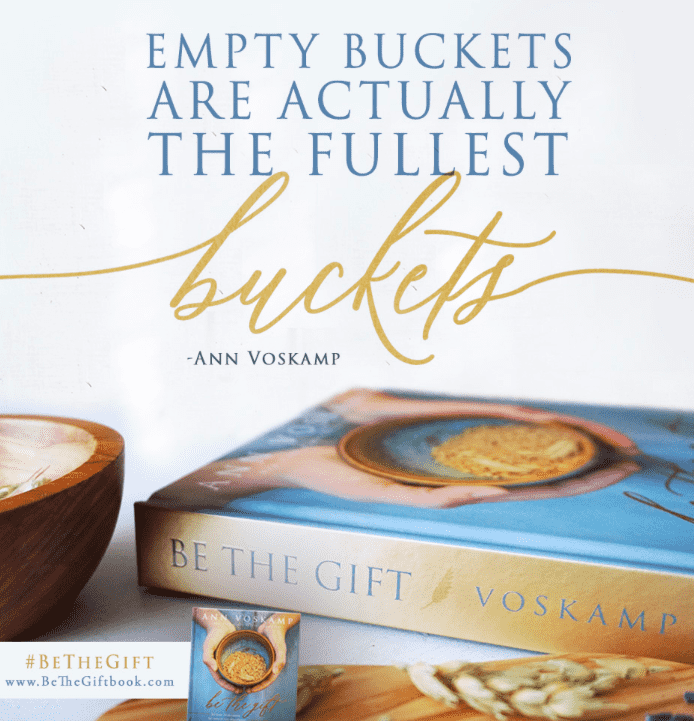 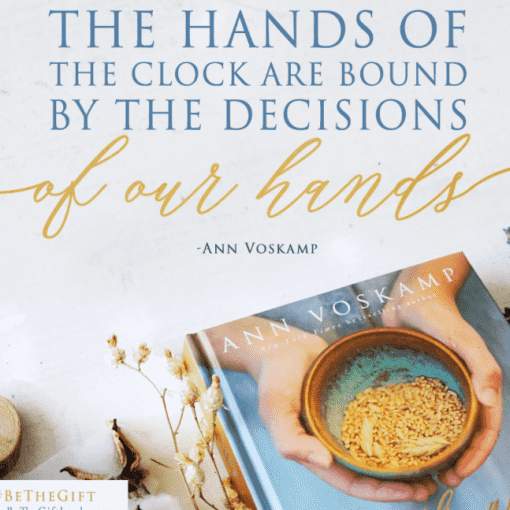 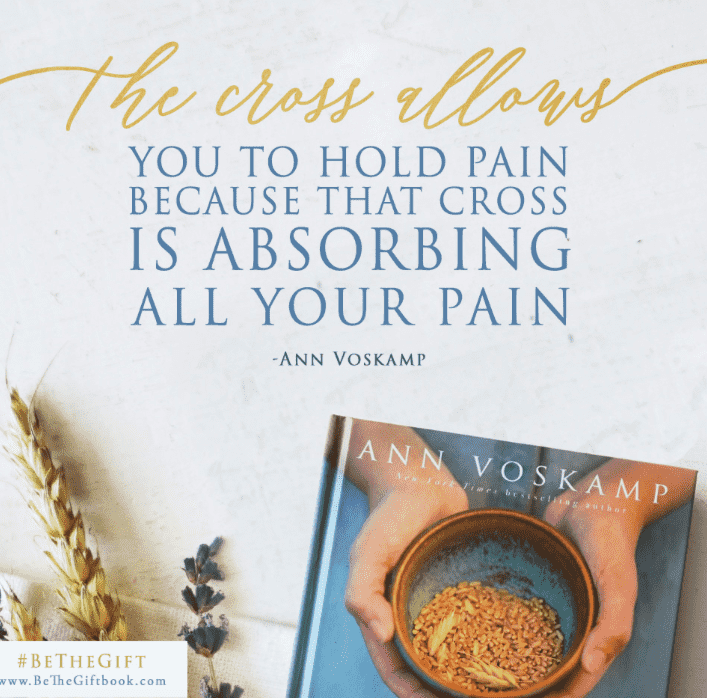 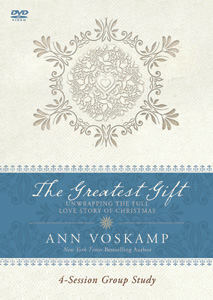 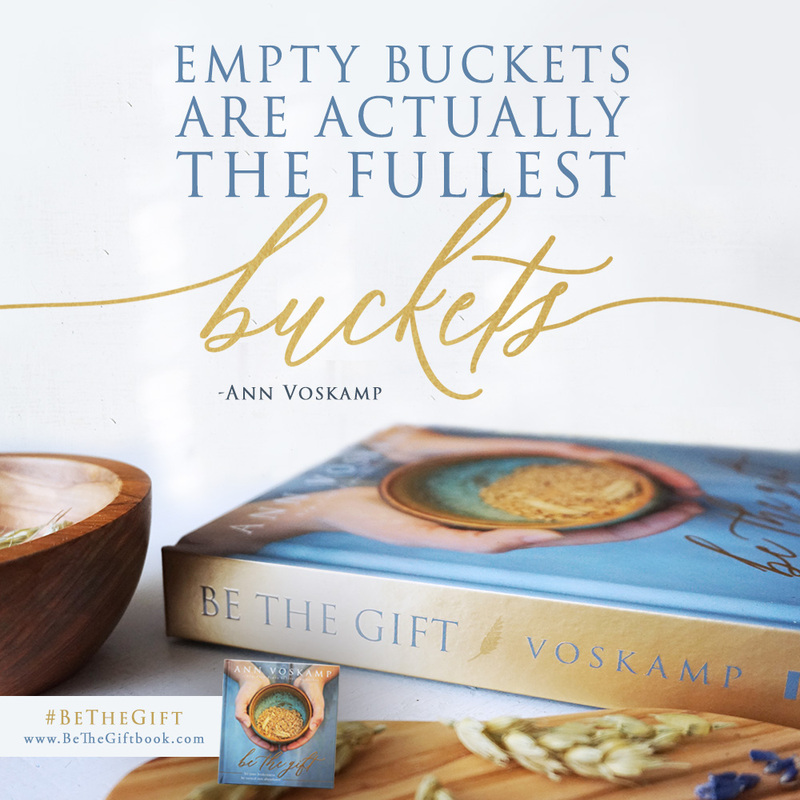 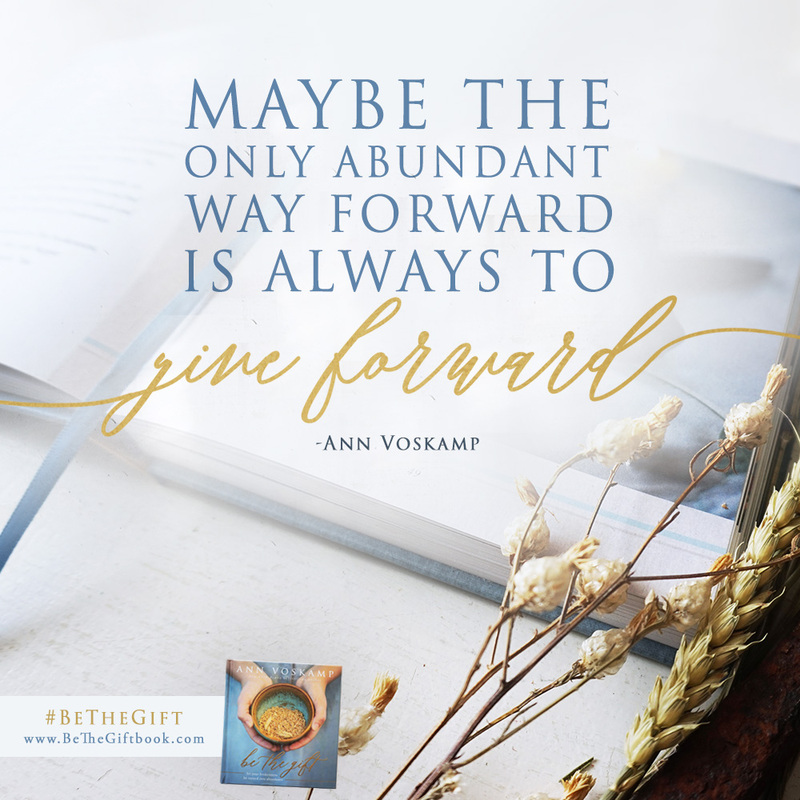 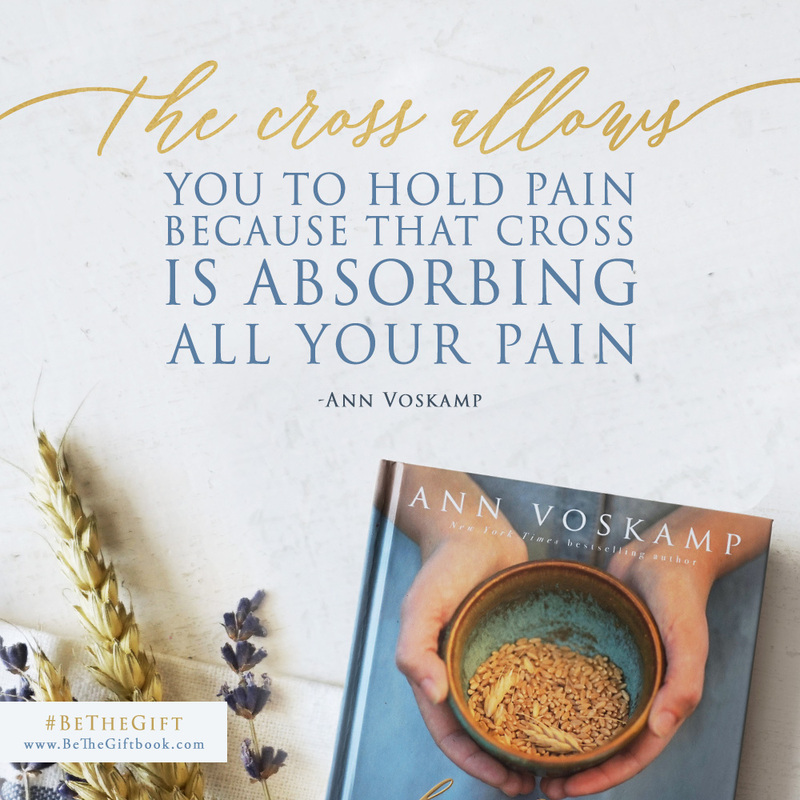 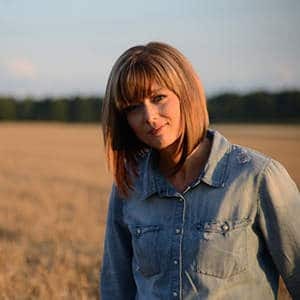 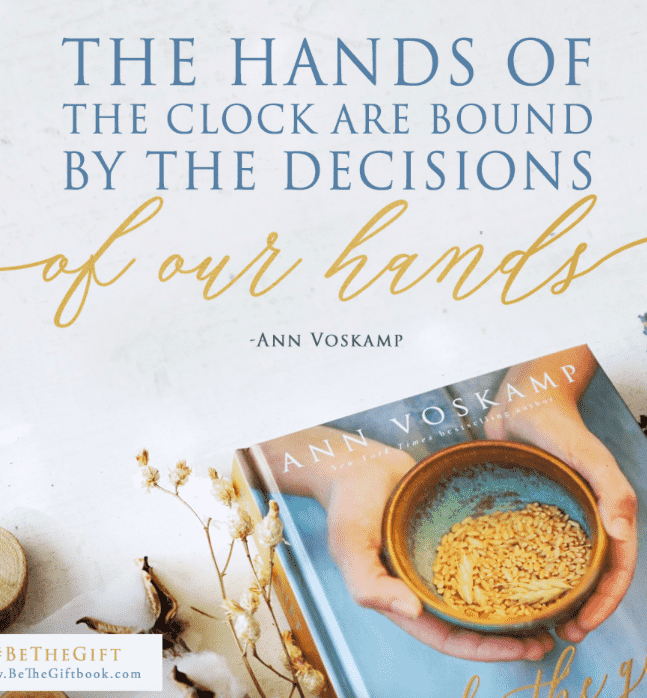 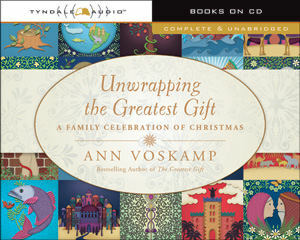 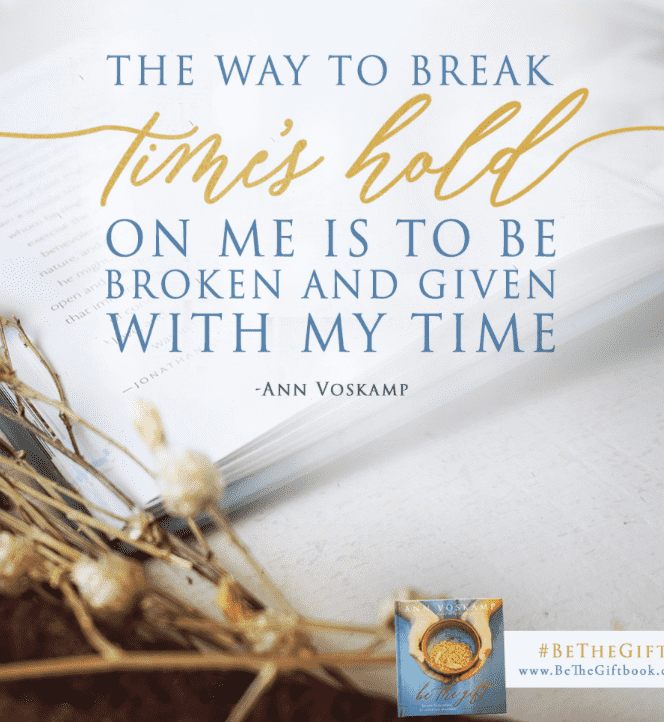 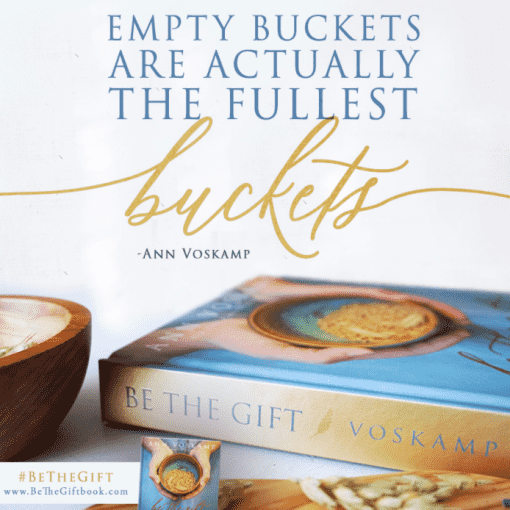 Ann Voskamp’s the wife of a farmer, mama to 7, and the author of the four New York Times bestsellers, The Broken Way , The Greatest Gift, Unwrapping the Greatest Gift, and the sixty-week New York Times bestseller One Thousand Gifts: A Dare to Live Fully Right Where You Are, which has sold more than one million copies and has been translated into more than twenty languages. 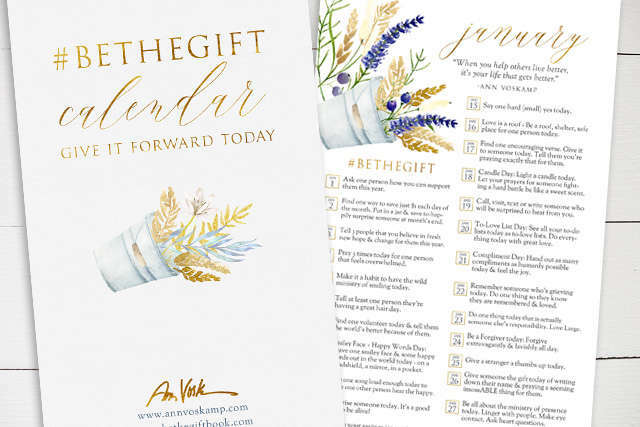 ALL recipients receive a digital version of the calendar emailed to them for printing at home.